Restoring for generations to come, the nurseries provide a living link between local communities and the restoration of native plant habitat throughout the Golden Gate National Parks. From our perspective, the nurseries are a place where generations of adults and youth can learn and grow while creating habitat needed for local plants and animals to thrive. See our list of events. We offer a variety of education programs, including standards-aligned field trips and service learning opportunities. We are growers who have cultivated over 300 unique species of plants native to the Golden Gate National Parks in our four nurseries to preserve and restore park natural areas. 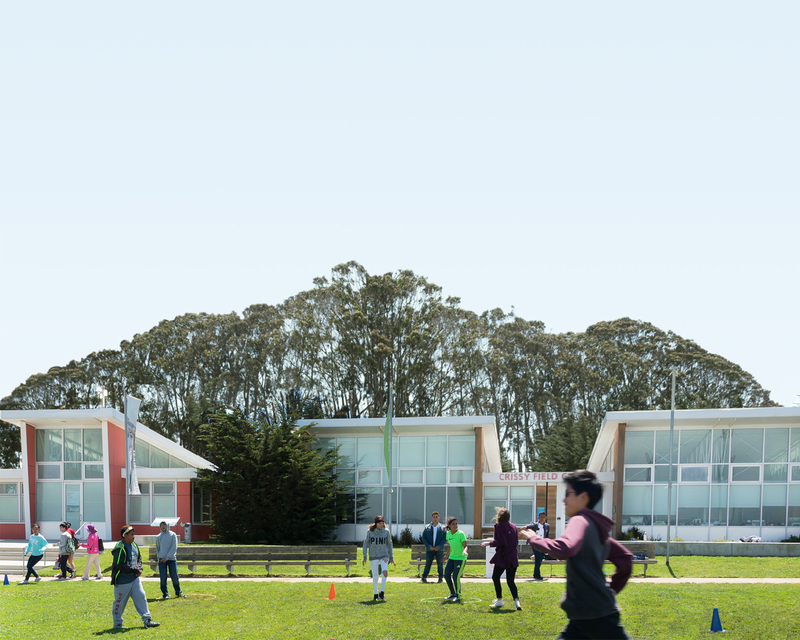 We grow for Parks Conservancy projects and those of our partners, the National Park Service and the Presidio Trust. We are community stewards who strive to connect local people with each other and with the natural areas that surround us. We are youth educators who provide hands-on educational programs demonstrating the real-life applications of science learned in the classroom. We are plant ecologists who maintain the health of local ecosystems by carefully collecting native seeds and plant materials from the park and providing expertise to restoration planners. We are professionals who share the knowledge and expertise we have gained through publications, classes, and workshops. Begun in the 1980's by a handful of inspired National Park Service staff and volunteers, the park nurseries continue to grow and evolve. Thanks to a small, dedicated staff and countless helping hands from the community, our network of plant propagation facilities have produced over 2.8 million plants since 1997. Along the way, we have deepened our knowledge of local plants, offered weekly volunteer programs--including some volunteers who still coming decades later, and provided hands-on experiences for thousands of young people. As we continue to grow, we envision a world where even more people are inspired to care for the earth because they have experienced a deep connection to nature. Join us at an upcoming volunteer program! This program has given me a sense of purpose in life. I feel at peace whenever I’m volunteering.